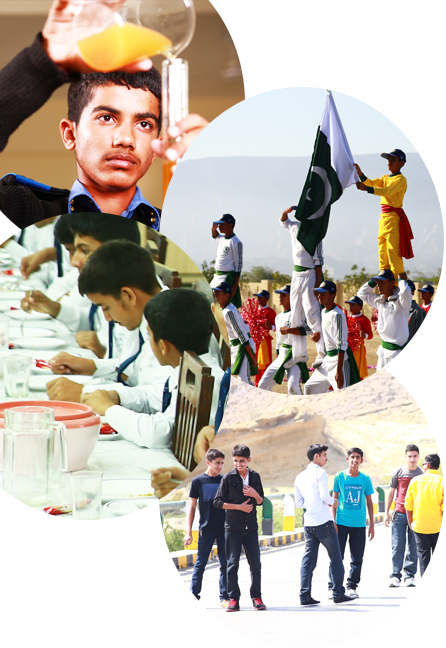 Our cadets are being taught in an interactive learning environment and have all requisite academic facilities like library, computer and science laboratories with modern gadgetries to help making their learning process effective and interesting. Various sports facilities like basketball, hockey, football, volleyball, table tennis, sailing and swimming pool are also available. Frequent renovation plans are always on table for discussion.